Their conditions were unknown at the time of the release, police said. WINDHAM (NEWS CENTER Maine) — Two people were injured in a three-vehicle crash Thursday afternoon in Windham. 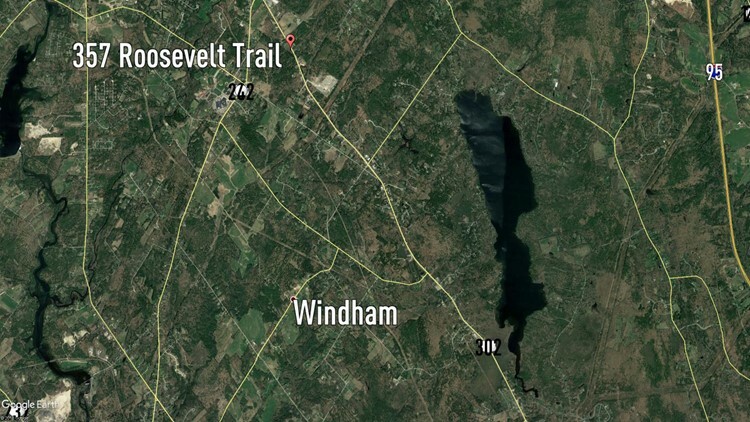 The collision happened near the Citgo gas station on Roosevelt Trail shortly before 2 p.m.
Windham Police Capt. William Andrew said the driver of one vehicle, 57-year-old Brian White of Saco, was taken to Maine Medical Center. Also injured was his passenger Kelly Hayward, 53, also taken to the hospital. The other two vehicles involved were driven by Pamela Pothier, 61, of Naples, and Bobbie Curtis, 27, of Buxton. White and Hayward's conditions were unknown at the time of the release, police said.